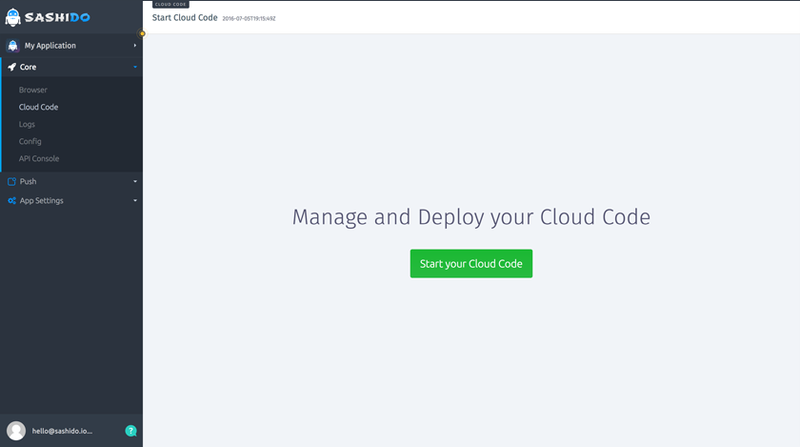 Cloud Code is one of the coolest features of Parse, but we take it even to the next level ;) You loved it and we love to make you happy so we decided to make the easiest possible way to set up your Cloud Code! 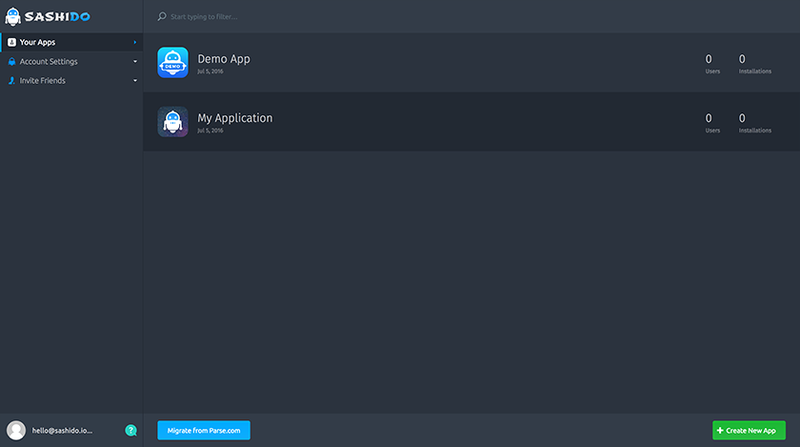 After you migrate your app from Parse.com (if you haven’t done this yet, click here: Parse Migration in a Click ) you have to set up your Cloud Code in order to use it. After a few seconds the service will ask for your username and pass for GitHub (if you’re not logged in yet). 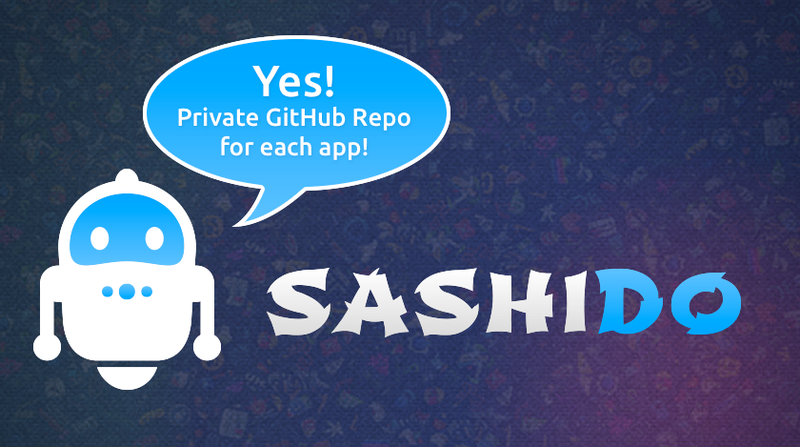 A window will show up with option to connect your GitHub account to SashiDo. 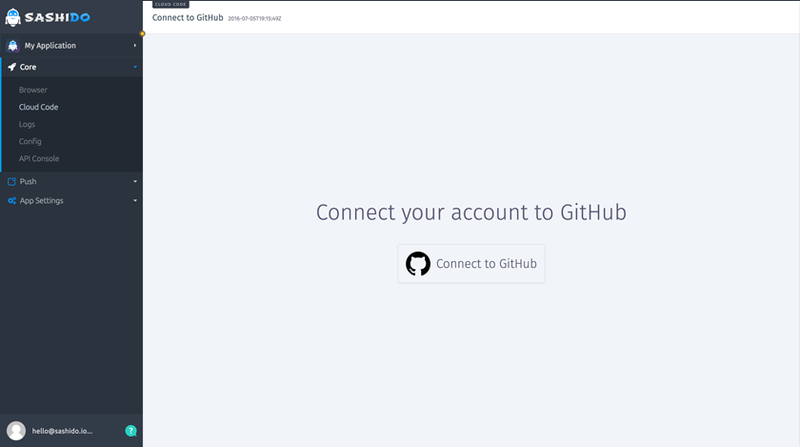 As developers we use GitHub all the time - to collaborate, to manage and deploy our code. We think it’s one of the most convenient tools and we’ve decided to integrate our platform with GitHub to ease your job. Soon you’ll see your Cloud Code in the dashboard. Now you have fast and easy access to this awesome feature! IMPORTANT! Note that you should have a folder “cloud” with a file “main.js” inside in order to have working functionality and to see your Cloud Code in the dashboard. You can find more useful info about your new repo’s possibilities in the file “README.md”. SashiDo's community manager & customer happiness freak.